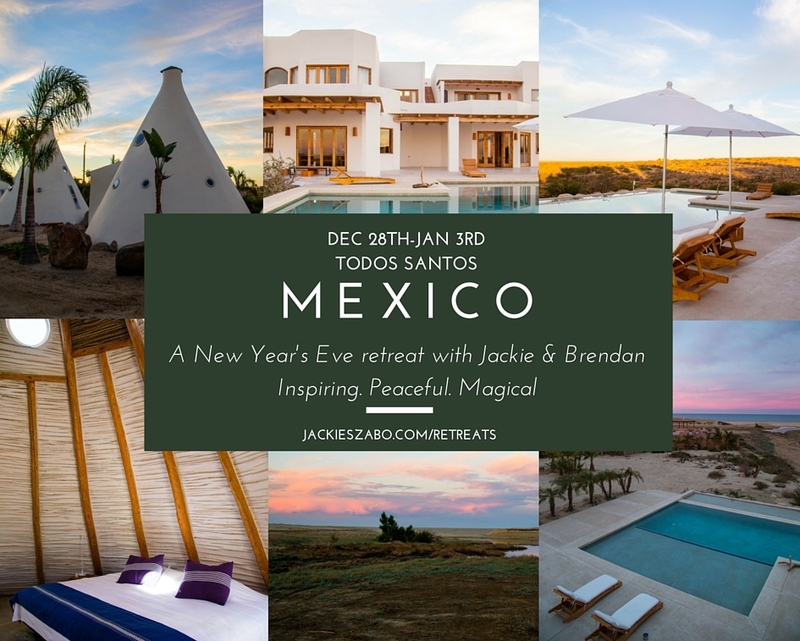 Spend New Years Eve in Mexico at this luxurious, magical retreat center in Todos Santos, Mexico. Start and end your days with yoga & meditation as you prepare to let go of 2016 and make space for clear intentions in 2017. Farm to table meals, ocean front property and the sweet nearby town of Todos Santos that has an unmatched creative atmosphere which attracts a host of artists, writers and musicians to its quiet and inspiring lifestyle.